Reynor will enter the WCS Winter on Friday afternoon, alongside with 31 players split into 8 groups of 4. They are competing in one of the most prestigious competitions of 2019 and our Zerg has managed to qualify for the event, which is the first step in his journey to the World Championship. Reynor will face MarineLorD for his first game. Then, depending on his results, he will play against DnS or SouL. 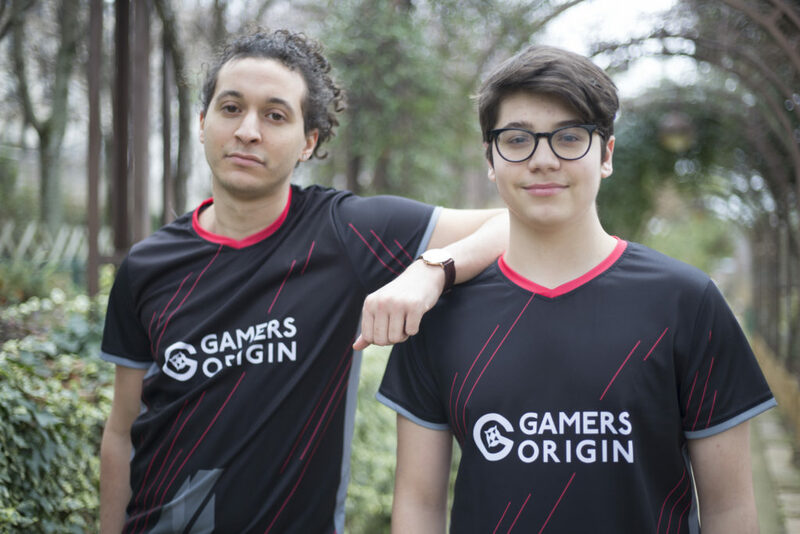 The French player from O’Gaming recently lost to Reynor during a showmatch, but he remains a tough opponent to challenge. The match is scheduled for Friday at 4 PM. If he manages to reach his group Top 2, Reynor will move to the second group stage and possibly to the third one, alongside with the seven other best competitors. The playoffs will be held during the spring. The GamersOrigin player is feeling quite confident concerning his upcoming games. I feel confident, I am training a lot and my matchups are really improving. I don’t fear any particular player in my group: they are all strong opponents and I will do my best against them #GOWIN.